Knowledge is Power! Returned to Jail…. 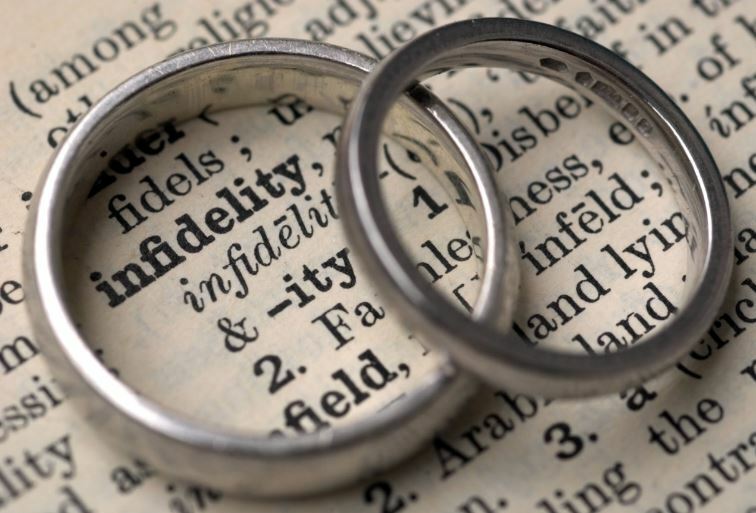 Research: Study finds infidelity is often a repeated behavior…. InfoPro Investigations has conducted hundreds of Infidelity Investigations. Our experiences confirm the results of this study that found partners that have cheated in the past have a high chance of repeating their behavior. If your partner has a history of infidelity in their dating relationships or married life we can help you determine if your relationship has red flags for infidelity. We can also advise you on your next steps. We can help! According to new research, the saying “once a cheater, always a cheater” holds true. University of Denver psychology graduate student Kayla Knopp studied 484 unmarried adults aged 18 to 35 to find out if people who stray in one relationship are more likely to do so in the next.